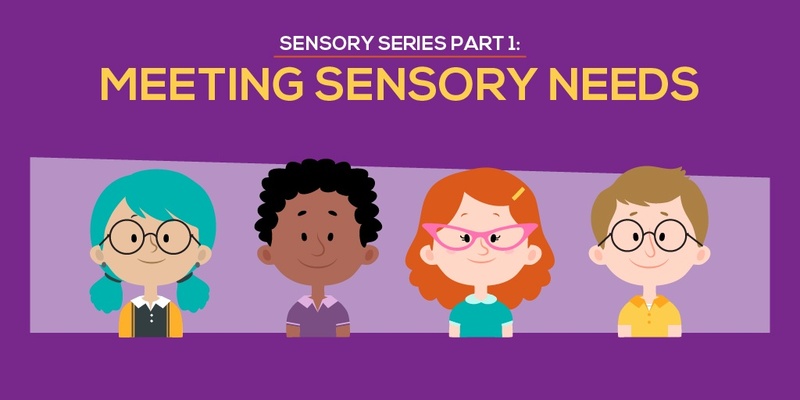 Over the past few decades, more and more information has been unpacked around the area of sensory issues with students. Some of this has come from research about the autism spectrum, while some has come from other areas of the medical field, including allergies, processing disorders, and the like. In a classroom, it can be difficult to not only understand all of these needs, but to also help students who have them. Teachers are not medical experts by any means, but with a little background knowledge, it can be easier to understand our students and how to help them. 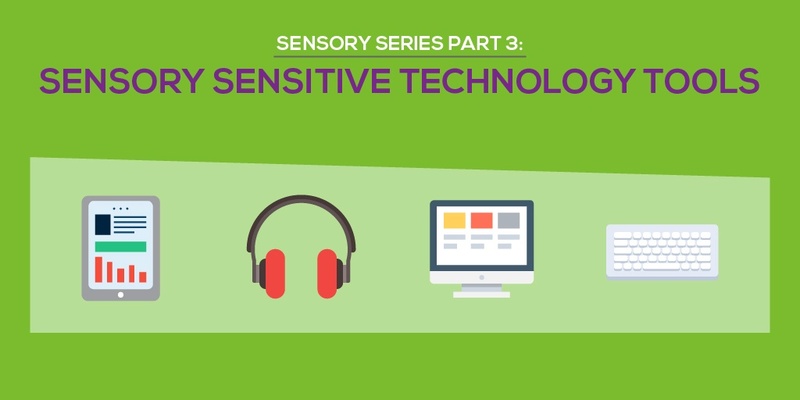 In our three-part Sensory Series, we’ll be exploring the different ways to approach varying sensory needs.